We Supply To The Public and Caravan Parks All Over the UK and EUROPE. SNS Contact Details Listed Below. 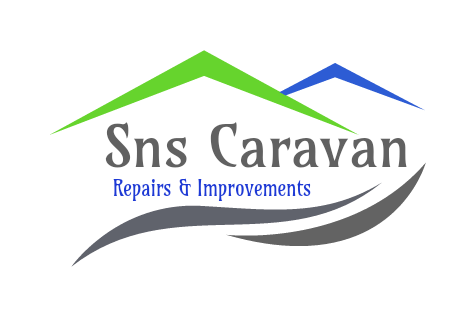 We Are Happy To Help With Any Questions or Inquires Regarding Your Static Caravan.